Click here to See More Pictures the Bayou House Inside!!! Welcome to... The Bayou House!!! Welcome to The Bayou House with Southern Hospitality!!! The 360 Dergree View Glass House, 2nd floor Lodging is $50.00 Per Angler Per night. 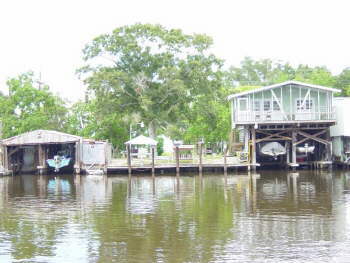 Guests can enjoy beautiful sunsets of scenic Dudenhefer's Bayou and Bayou La Loutre. New Glass Top Stove - Oven!!! New Granite Top Wet Bar!!! 4 Gas BBQ, 1 Charcoal BBQ and microwave. All linens and towels are provided. New Sony 40" LCD Flat Screen TV with Cable!!! Plus one of the most popular assets is a Lighted fishing Main Dock that offers some of the area's best night fishing. The Main Dock is equipped with Six Picnic Tables, 4 Gas BBQ, 1 Charcoal BBQ, Restroom and 40' of fish cleaning facilities. All which is great for entertaining your Corporate Groups!!! 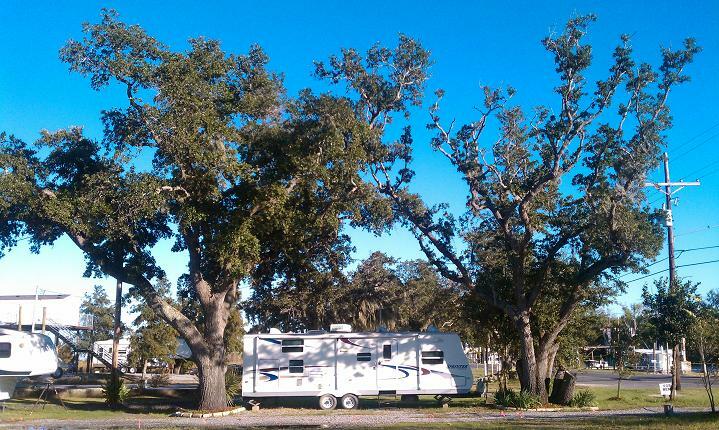 The Trailer Lodging is from $100.00 or $150.00 or $200.00 Per night for a Private Trailer which some sleeps up to 8. 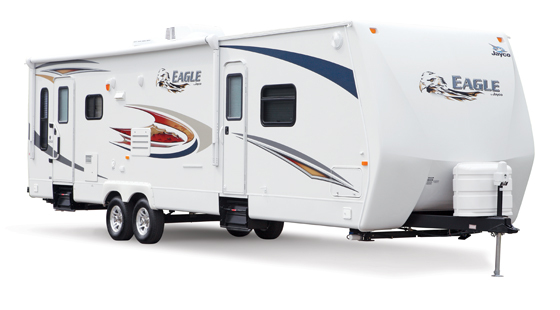 Nine Comfortable Private Trailers for your Overnight Accommodations. 4 Gas BBQ, 1 Charcoal BBQ and microwave. All linens ad towels are provided. Fish out of our boats or bring your own everyone is welcome!!! Total Lodging Can Accommodate up to a total of 62 people. A creative way to show appreciation to your Clients, Partners, Employees and Vendors!!! DON'T FORGET YOU CAN USE THE MAIN DOCK TO CATCH BLUE CRABS!! !